I can't believe it's Monday already. These weeks just keep flying by! I'm super excited for Thanksgiving at my Mom's this year! She makes the best stuffing and I look forward to it every year. It's just not the same if I make it at home. It needs the "Mom" touch! What's your favorite Thanksgiving food?? 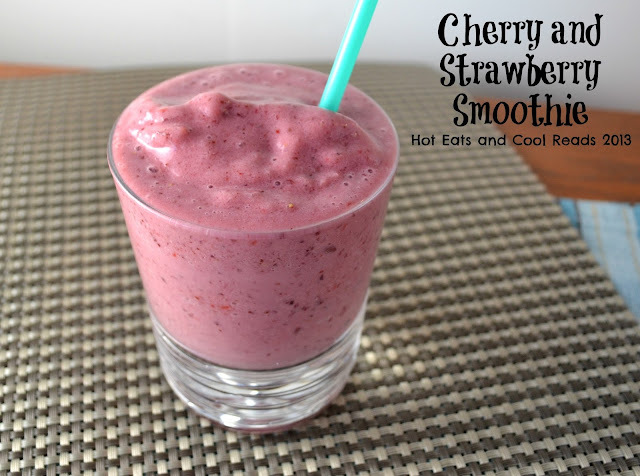 Today's recipe is for a Cherry and Strawberry Smoothie... requested by my daughter! I love having frozen fruit on hand for recipes like this. Use fresh if you have it, but frozen works great! It's a wonderful on-the-go breakfast or a snack. Enjoy! This sounds delicious and easy to make. Thanks for sharing. You're welcome!! So glad you stopped by! 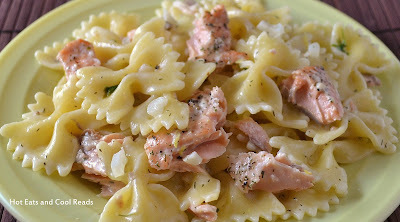 This looks delicious, and easy enough that my kids could help me out with it. G'day! Love the Cherry and Strawberry Combo, true! Wish I could try some of this right now too!